Somebody told me recently that Greg and I make beautiful babies. Well, actually we don't. For various reasons, we haven’t actually made babies. But we do know our kids are beautiful and love their birth moms for that and so, so many other reasons. But it doesn't stop there with their outward appearances. Because these women chose life, Greg and I get the opportunity to make these babies into people – beautiful people. God willing, these babies who were all born with dark hair and easy smiles will grow up to be lovely from the inside out. Adoption always begins with a darkness only God can redeem. 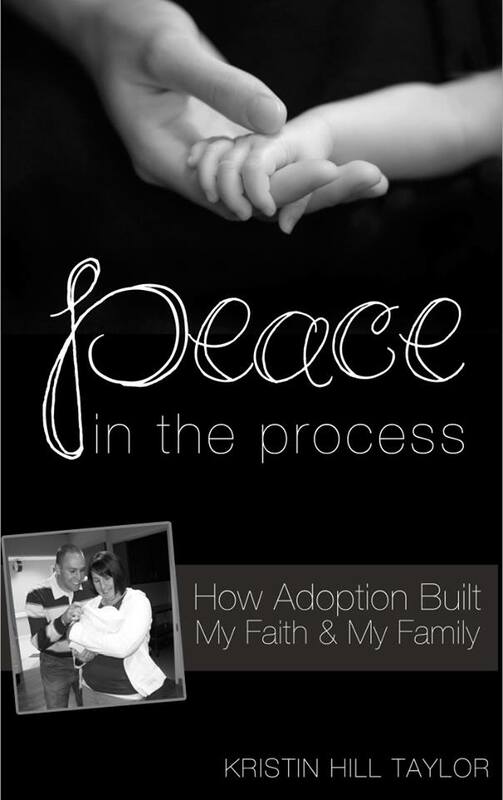 Adoption is rooted in grief and loss and poverty and brokenness. But God brings light and purpose and fullness and joy to situations only he can make new. When I read this, I thought about the adoption group I host on Facebook, where we share resources and prayers and praises. 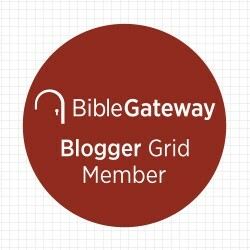 I remembered where I’d been and what God has done with that brokenness. And I offered thanksgiving – yet again – for my kids’ birth moms who made brave decisions in the midst of messy circumstances. I can’t think of anything more lovely. That’s why holding my sleeping babies in church has always been holy for me. It’s so ordinary, yet it’s proof God hears the desires of our hearts and calls us for a specific purpose. A sleeping baby who is at home nestled in the crook of my arm is evidence that God brought light to the darkness. I held Rachel this past Sunday and remembered when coming to church was hard a decade ago because people kept announcing pregnancies and I was ready to do the same. I remembered how Cate was born on a Sunday, Ben on a Monday, and then Rachel in a Saturday. Announcing their births was nothing short of miraculous. 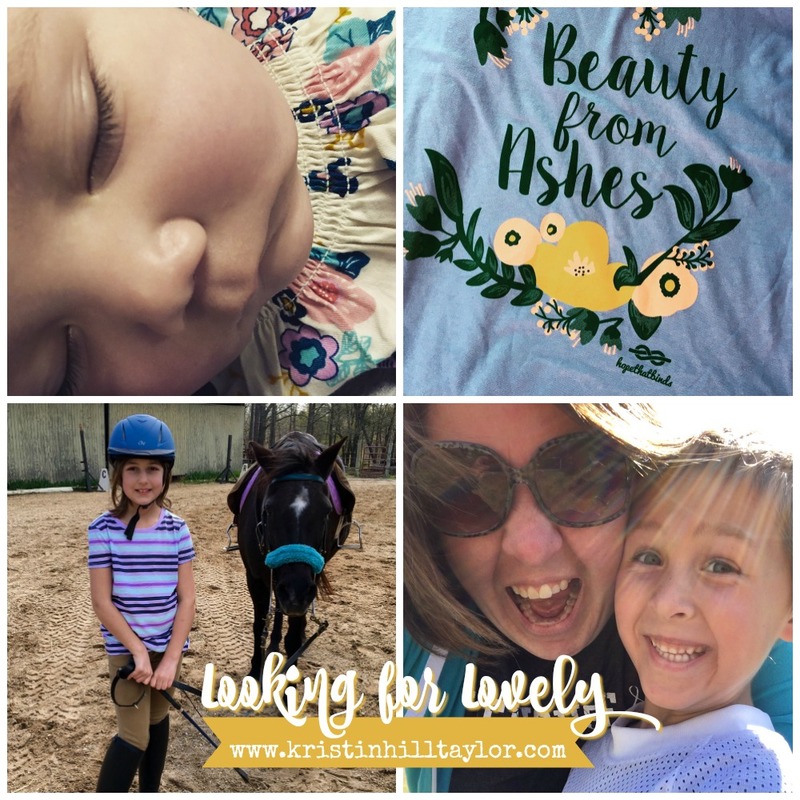 They’re all proof God redeems and makes new, that he makes beauty from ashes. Church is different now than it was a decade ago. Cate has claimed Christ has her savior. Ben is wiggly but learning to read the words on the slides during worship. And Rachel sleeps. They all belong and I have no doubt Greg and I were chosen to be their parents. I can't think of anything more holy than that. 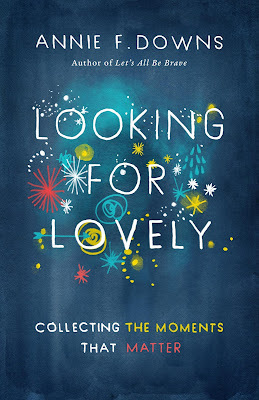 Annie Downs’ new book – “Looking for Lovely: Collecting the Moments that Matter” – released yesterday. It has nothing to do with adoption but everything to do with finding God in the midst of pain and sadness and brokenness. In the book, she tell stories of her everyday life – sitting around the tables with friends, running from pain, and discovering hope despite loss. She offers glimpses into where she finds lovely. I don’t love sushi or have my spots in Nashville like she does, but I have found ordinary loveliness in my own life. The cover of this book is warped because I carried it with me for a few days and found lovely in it while I found lovely looking up from the pages to see my oldest daughter riding a horse, my son learning to ride a bicycle, and my baby girl figuring out how to crawl. ABOUT THE BOOK :: 208 pages. Published by B&H Books (April 5, 2016). 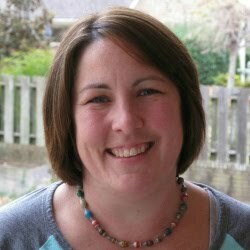 ABOUT THE AUTHOR :: Annie F. Downs is an author, speaker, and blogger based in Nashville. Flawed but funny, she uses her writing to highlight the everyday goodness of a real and present God. While she loves writing — books, blogs, articles, thank you notes — Annie also enjoys traveling around the world speaking to young women, college students, and adults. Annie is a huge fan of bands with banjos, glitter, her community of friends, boiled peanuts, and football games. Read more at anniefdowns.com and follow her on Twitter. 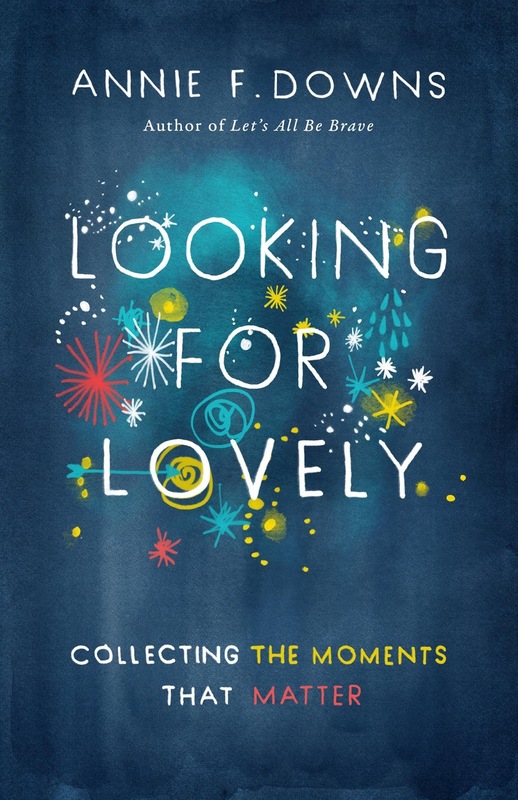 I received a free copy of “Looking for Lovely” from Icon Media Group in exchange for an honest review.